Smart has recently unveiled on of its most anticipated smartphone offerings with the Samsung Galaxy Note 7. Starting August 6, the pre-registration link will be up both for Smart Postpaid and Smart Infinity. 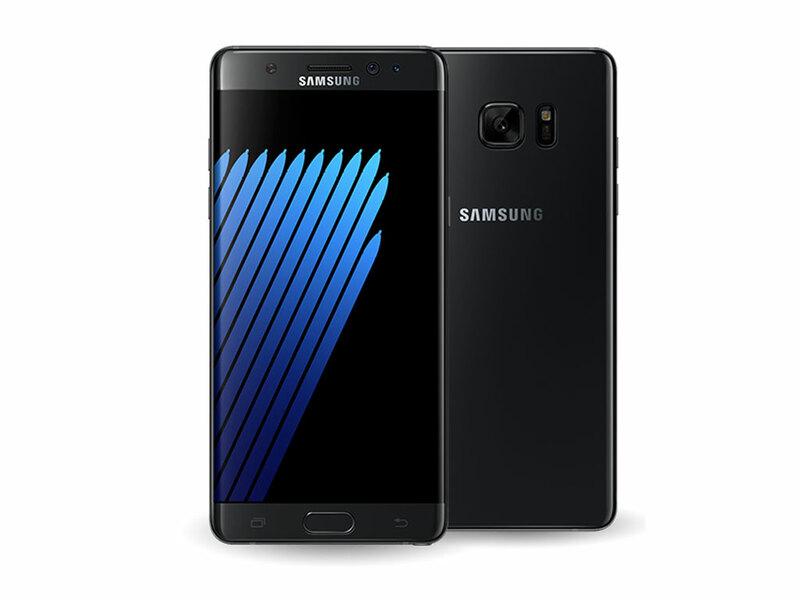 For Postpaid subscribers, the Samsung Galaxy Note7 will be offered at Surf Plus Plan 999 with included 5GB data, 30 call minutes and 100 text to all networks and a free data access to an app of choice every month - Facebook, Instagram, Twitter and YouTube. Also those with approved postpaid pre-orders from August 6 to 19 will recieve a free Samsung battery pack and a clear case. Participating stores are: SM Megamall, Rockwell Powerplant Mall, SM Aura, SM North EDSA, SM Baguio, SM Clark, Festival Mall, Molito, SM Cebu, SM Davao, and the Smart Online Store. 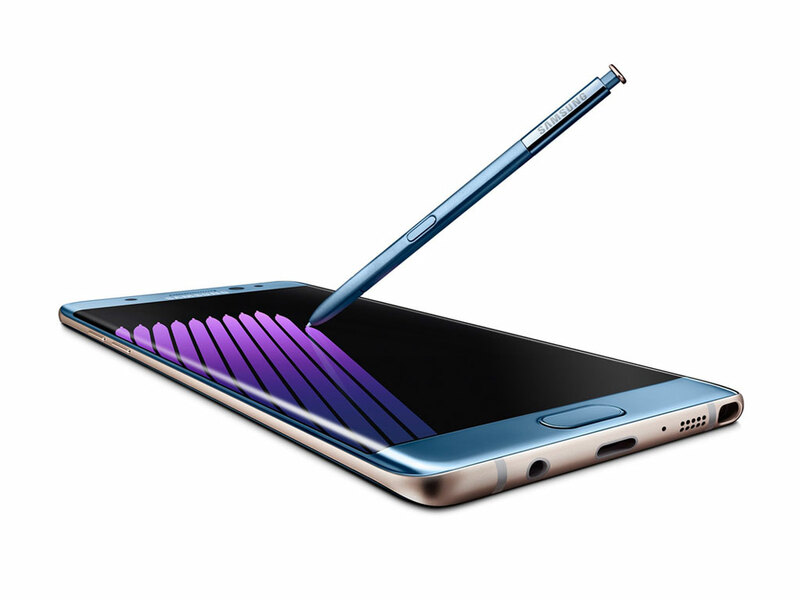 Customers who are approved with the pre-order can get the Galaxy Note7 unit as early as August 17, 2016. For Smart Infinity subscribers, two Galaxy Note 7 devices may be enjoyed with the Roaming Plan 8000 (24 months) or a Galaxy Note 7 and a Galaxy S7 for the Roaming Plan 5000 (30 months). There will be 15GB data allocation and monthly consumable allocation. All new subscribers of the Plan 5000 and 8000 will get a complimentary Level Bex Pro speaker from August 6 to August 19. You can learn more about the Smart Infinity's exclusive offer by dialing the dedicated hotline *800. For new membership you can call 848-8806. You can also check their websites, visit smart.com.ph/note7 or smart.com.ph/infinity/samsungnote7 to register.